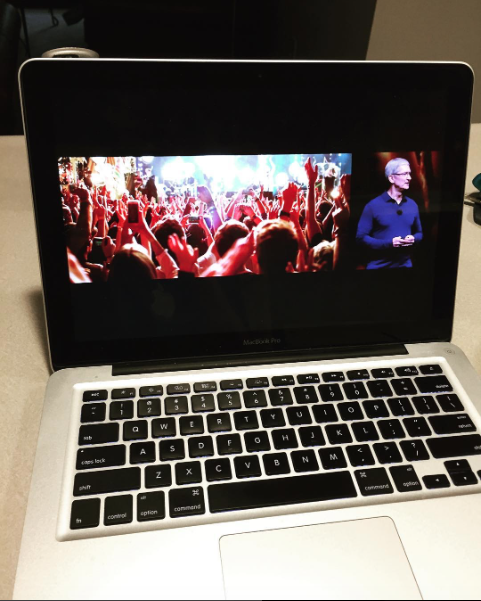 Last week, Apple unveiled a new version of the MacBook Pro. This was the first MacBook Pro redesign since 2012. The new MacBook Pro features a new part called the Touch Bar, which allows for users to use specific sections or features in an app. For example, in Photos, it allows for someone to rotate a picture when editing it. Obviously, there are more key and elaborate ways to use this feature, but that right there to me is the quickest way to understand what I am trying to point out. There is a new MacBook Pro that Apple did not talk about which is basically a new MacBook Pro without the Touch Bar. You see, I don’t feel as though I need the new Touch Bar because I’m not big on emojis when sending messages to my friends over iMessage, nor am I big video editor (yet). If I were to video edit on this MacBook, I would want to be using my mouse and trackpad because that is what I am familiar with. And at the end of the day, I just want something that is simple to use. I am a blogger and writer for not only this blog, but my own personal blog, and whoever wants to hire me once I am finished with school. Unless employers require employees to use a Touch Bar enabled laptop because of some exclusively cool feature, then I would consider putting up the cash for it. 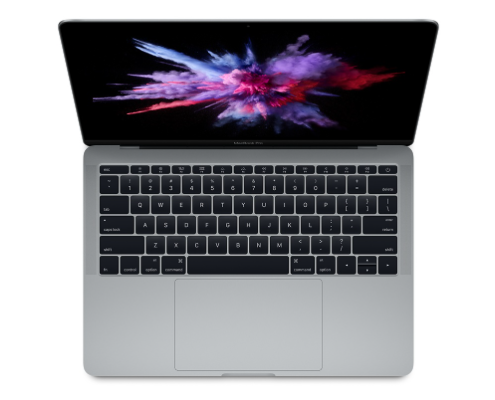 However, I just need something that has at least 256GB SSD and 8GB of RAM, which is what the non-Touch Bar MacBook Pro offers. I currently use a Mid-2012 MacBook Pro (above), which still has the old Apple keyboard on it. Making the change to the new Butterfly Mechanism keyboard in the newer MacBooks is going to be quite an adjustment for me as it is, so the last thing I need to be doing is having to learn how to use a Touch Bar. Even though I trust Apple to make things simple for the user, I just don’t want the new Touch Bar. All of this is being said and done due to Apple discontinuing the 11-inch MacBook Air. I loved that laptop because of how slim and portable it was. 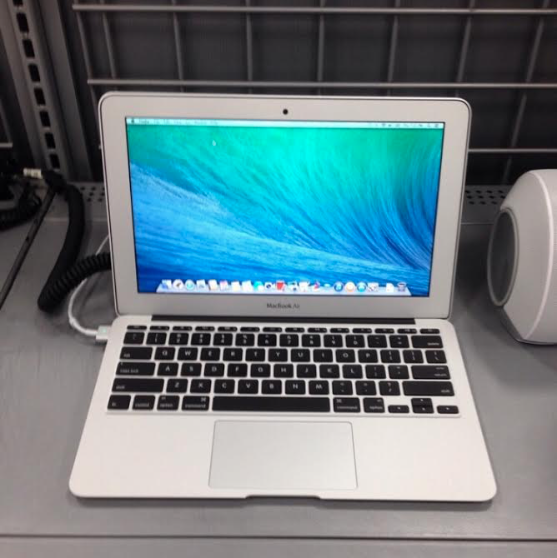 For a blogger and Mac user, that’s my dream laptop right there. Now that it is officially dead, the new MacBook Pro without the Touch Bar will be my next MacBook as of right now. As a writer, I tend to like sticking to some old habits. Having function keys is something that I must have in order to function. I use them every day, whether it be for controlling my music on Apple Music or changing the volume. They have to be there. I’m no BlackBerry, but I do enjoy having a full keyboard at my disposal.